Looking to turn your Nissan 370Z into a boosted street or track weapon? Not sure where to start? We’ve got you covered! When Nissan unveiled their most recent addition to the much-loved Fairlady family, the 370Z immediately went on to take the tuning world by storm. The Japanese manufacturer got it all just right when it came to shedding weight whilst also improving the looks and handling over the 350Z. However, many owners will argue that the 370Z left the factory with an underwhelming amount of horses packed under the hood of their 3.7 liter V6 VQ37VHR engine. Got a G37 and looking for a supercharger? We have an Infiniti G37 supercharger guide. This is where tuning houses across the world were handed the perfect opportunity to squeeze more power from the tamed beast as they still maintain reliability to make an ideal option for daily driving and the track alike. 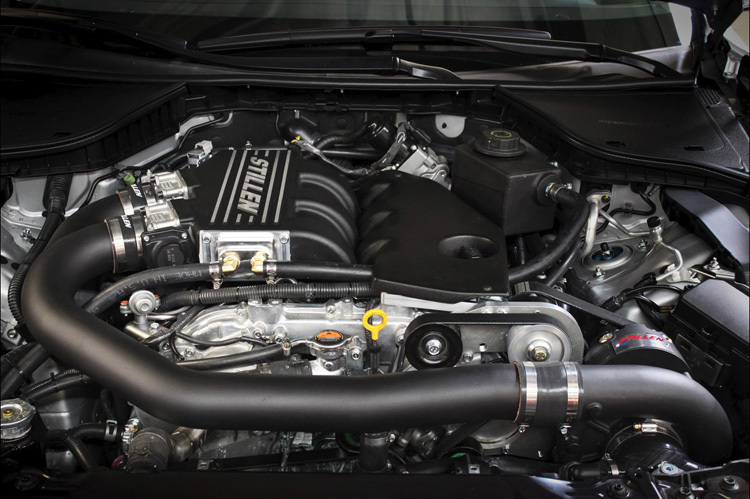 Not sure if a supercharger is the right upgrade for your Z34? 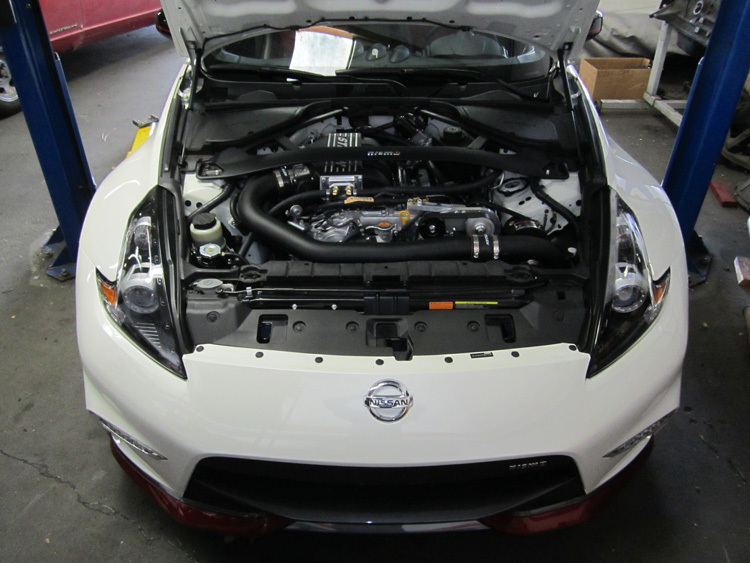 Check out our 370Z turbo kit guide. 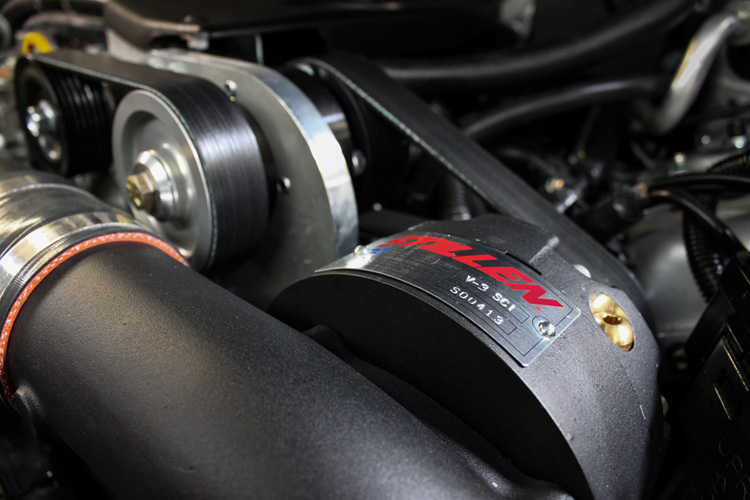 Stillen initially had competition from GTM/Gamma Motorsport in the 370Z supercharging scene, however with the latter failing to stay in business, it’s safe to say that former 300ZX racing legend Steve Millen’s ‘STILLEN’ option is by far the best choice available on the market. For those of you who don’t know already, Steve Millen is also the uncle of Formula Drift Champion Rhys Millen. Since we assume you’ve already done the necessary upgrades to get the most out of your 370Z, such as a free-flowing exhaust and coilovers, a supercharger could well be the perfect compliment to end your quest for additional power! 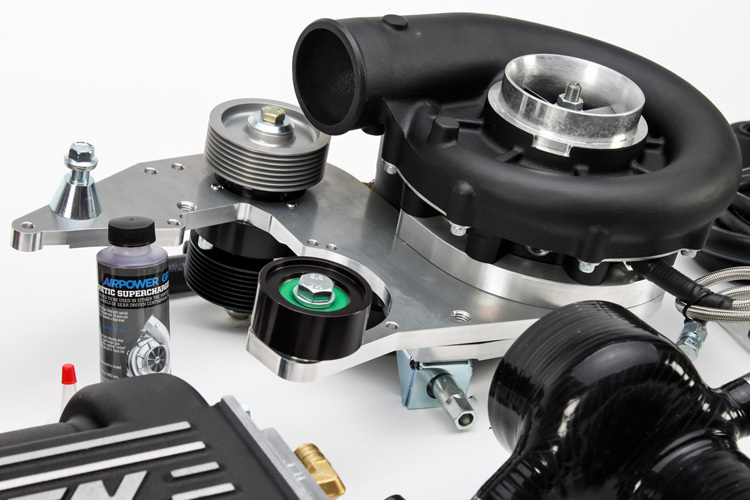 With their 370Z kit opting for the Vortech V3 centrifugal supercharger which is capable of reaching over 500 horsepower (with supporting mods), the 50-state emissions compliant intercooled setup is available for purchase at Enjuku Racing for just $7,495. Should you have the Nismo offering of the 370Z, Stillen also have another kit which will be perfect for your needs, you can view all of their variations here. One of the best things about the kit is that the setup to gift your Z with boosted goodness is straightforward with their off-the-shelf parts and a typical install time of just 12 hours. If dyno runs are your thing, Stillen have you covered as they show off a Nismo 370Z on the rolling road as they push the power from 277hp to 430hp! 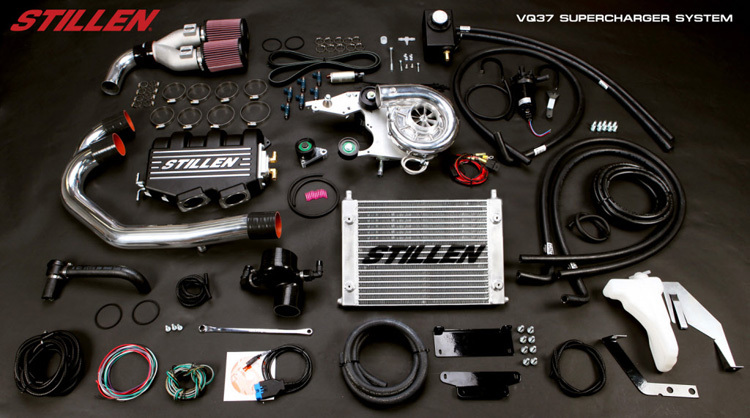 We hope you’ve enjoyed our review of the Nissan 370Z Stillen supercharger kit, don’t forget to visit our friends over at Enjuku Racing to find the perfect kit to suit your needs! If you’re on the hunt for additional upgrades to your 370Z, make sure you check out our 370z exhaust, 370z headers and 370z coilover guides!